The world of intelligent transportation is a broad umbrella that covers businesses, municipalities and people across the globe. That’s why when the ITS Conference comes to America every 3rd year it’s important to take account of what has changed and what will be changing with mobility. 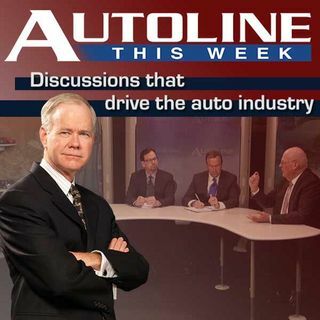 Joining John McElroy to discuss the 2014 conference is Richard Wallace, The Center for Automotive Research; Michele Mueller, The Michigan Department of Transportation; and co-chair of the conference Jim ... See More Barbaresso of HNTB Corp.